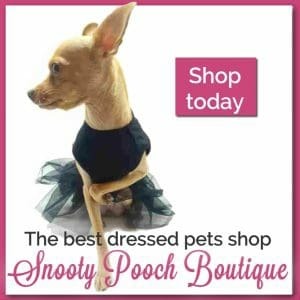 A number of dog healthcare products have been developed to ensure that your pup grows up into a healthy canine. Much like the ones developed for kids, there are vaccines designed to prevent puppies and even adult dogs from acquiring deadly diseases such as distemper or parvovirus, among others. The process of getting a vaccine for your pup is similar to that of a child. By seeing your local animal specialist, you can learn as much as you can about vaccines and make an informed decision on which ones your puppy will need. If this is your first time seeing the veterinarian for your young dog, here are a few questions you may want to ask. 1. 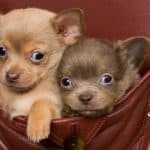 Do I need to get my puppy vaccinated? Yes, unless you got your puppy from a shelter or from another responsible owner and it had already been given vaccines. 2. Is there a standard protocol for vaccinations? There are medicines that fall under the core vaccinations group. 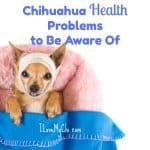 This category includes medicines that help protect the pup from developing fatal diseases such as rabies, parvovirus, distemper, hepatitis and leptospirosis. Non-core vaccinations help protect your pup’s health from other major but non-fatal diseases such as Bordetella (Kennel Cough). Most cities will require that the young canine be vaccinated for rabies. For other diseases, the veterinarian will propose a strategy on which vaccines will be given to the pup and when based on your answers. 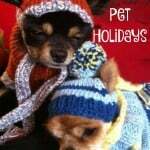 It is important to note that your pup has to be in good health before the vet can administer the vaccine. However, what constitutes a healthy dog can also vary. 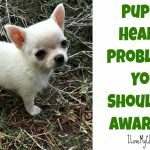 If your pup is suffering from a chronic disease, has allergies, kennel cough or has an ear infection, it can be deemed in poor health. 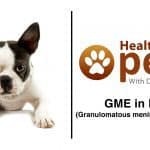 Disclose any health conditions your pup may be suffering from to your vet. 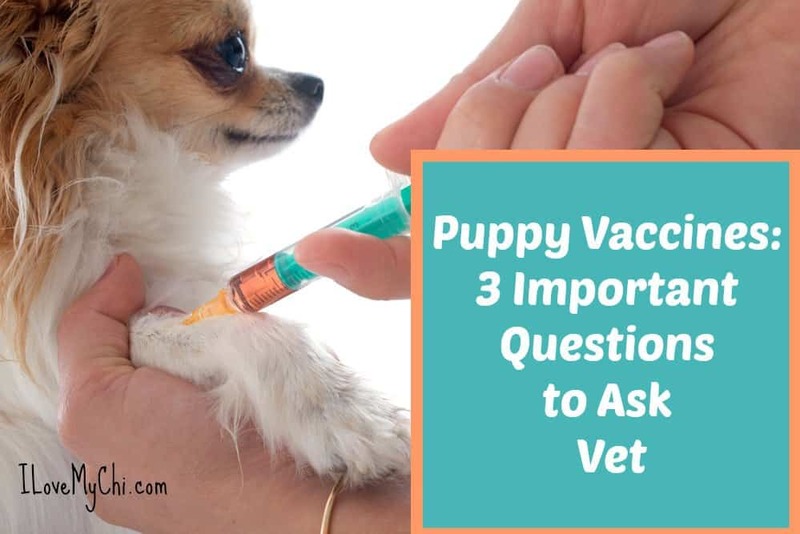 This reduces the potential side effects your pup may experience after getting the vaccination. Some of the typical side effects of vaccinations may include fever, loss of appetite and lethargy. There are also side effects that can be fatal or require long-term treatment. Consult your vet if you are unsure of how the vaccine will affect your pet. You may also ask which reactions require a trip to the animal hospital. 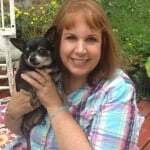 As a fur parent, your pup’s health is your personal responsibility. In most areas, getting a vaccination for rabies is mandated by law. With this list of essential questions and factors to consider, you can get a better understanding of what to expect during and after the vaccine is administered. Cathy an up date on bow tie. I’m feeding him twice a day once in the morning once in the evening a total of a half a cup. He is sleeping well and I put him in his crate every night about 10 he stays out all day and takes naps on my bed with the other two dogs. He’s about 7 weeks now and I’m fixing to make him an appointment for his vaccinations. I wanted to ask you if you knew what this might be. Bow tie he scratches behind his ears and it leaves a bald spot he also has some toward his bottom looks like three little spots that have no hair. What do you think this is. I never could find his picture that you were going to post on puppy of the day I don’t know where to look. 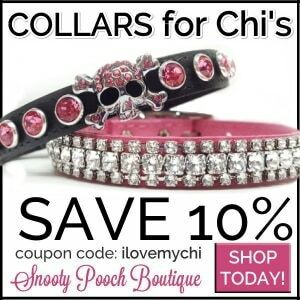 Here’s the link to your chi of the day post Beckie. Just click on it and it should take you to it. Bow Tie’s itching sounds like it may be fleas. He’s so young though, you can’t use the usual flea products on him. When you take him to your vet for his shots, ask about the scratching too.